No tips and tricks, nor how to’s today. Just some blah, blah, blah from my pen today. It’s now 20:30 here and I’m sitting outside in the foyer next to the braaivleis fire. 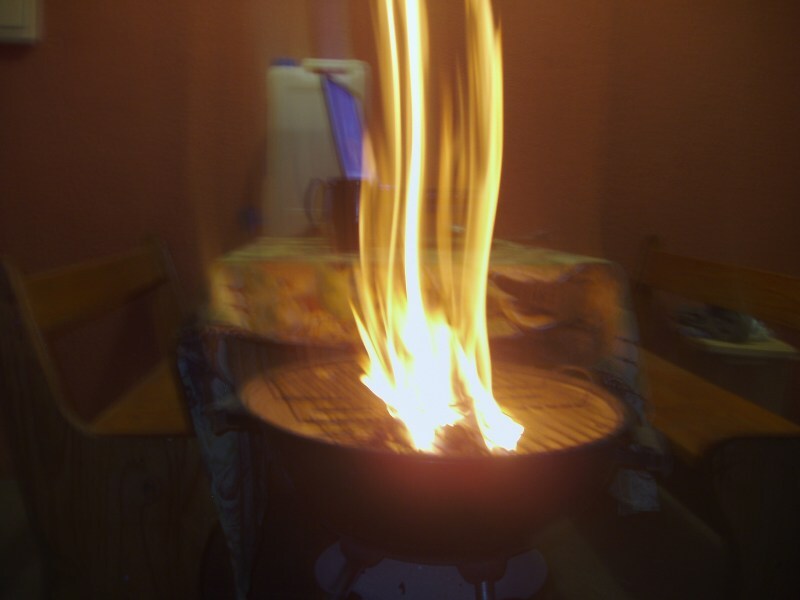 Going to braai some boerewors and steak. Pap and sheba is on the stove. Well after a late night dinner I will get back to do some coding. In the meantime I’ll tune the guitar in and just strum some notes haven’t played for awhile, been concentrating on the exams. Just going to chill out for awhile on this lovely Spring evening. There will be very little blog posts if any during October. On Monday is the presentation at UNISA and then the Science exam on the 30th. In November there will be a lot of catching up to do of course. Well on a closing note Thank You to Dale Chase for allowing me to use his song Coder Girl, the ode to female programmers, in my presentation. I am Zelna Ellis M. (aka Erm’s I.T. Girl), Tutor, Student, I.T. Technician, Web Addicted, PC Addicted, Rugby Addicted amongst other things. I live in Ermelo, South Africa.